We have a team of highly experienced and registered guides who conduct tours in English. 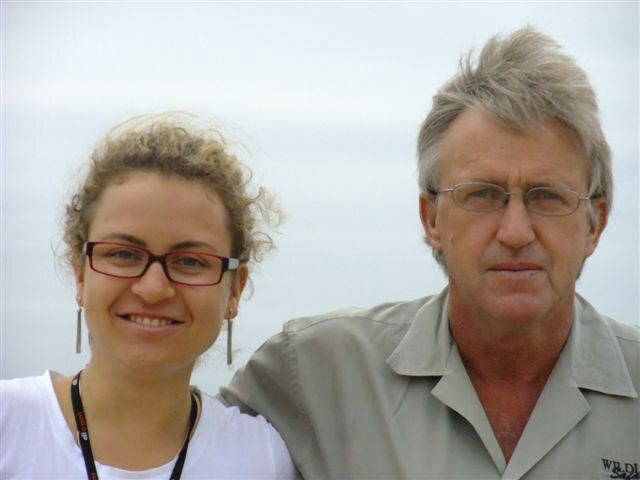 These guides have been chosen because of their knowledge of wildlife and ability to make your safari exciting and memorable. We consider safe driving skills to be most important and itineraries are planned to allow sufficient time particularly during transfers. 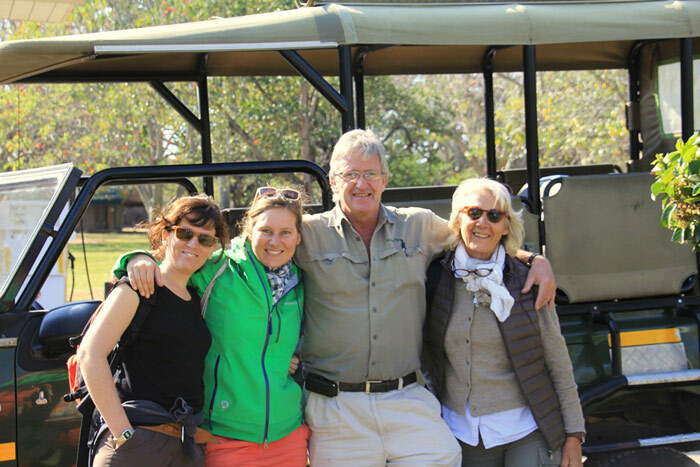 Guides are responsible for documentation and any payments on departure, transportation, supplying information on local areas and scenic attractions, booking clients into Kruger Park and private lodges,conducting game drives, arranging suitable tables in the restaurants and relaying urgent messages to our office. 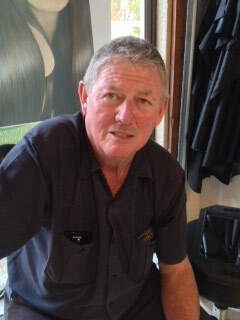 If you are happy with the services provided by your driver / guide , a tip - though not compulsory is appropriate. 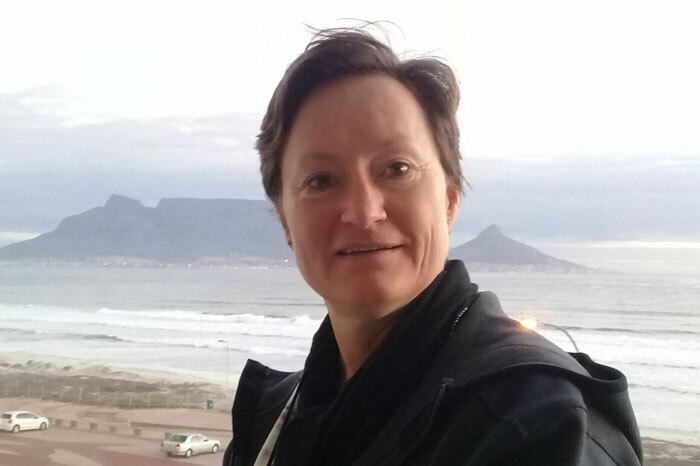 While it may not be customary to you, it is of great significance to the people who will take care of you during your travels, inspires excellent service, and is an entrenched feature of the tourism industry in South Africa. Please consider this when budgeting for your extra expenses on this tour. 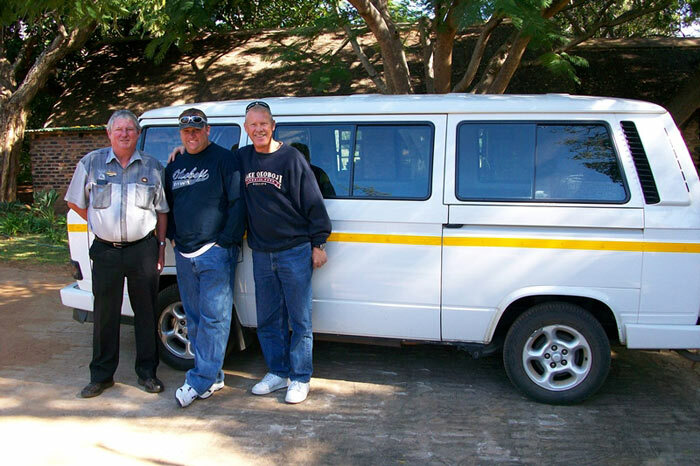 As a guideline, experienced driver/guides would appreciate ZAR 75 - 100 per person per day . 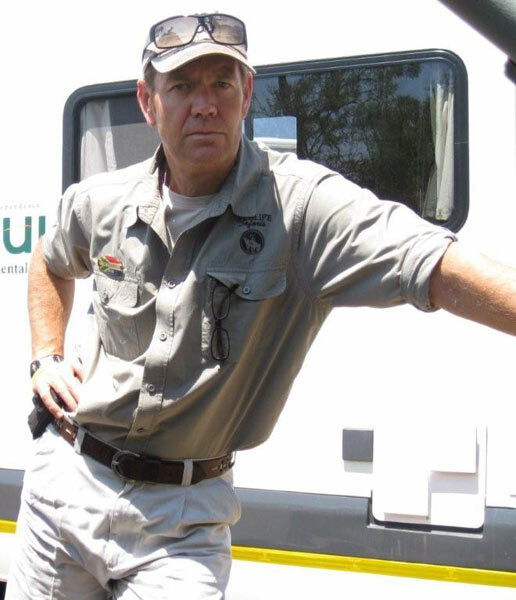 Clive Alborough is a qualified Chatered Accountant who decided to swop the city life for the freedom of the country and Kruger Park. 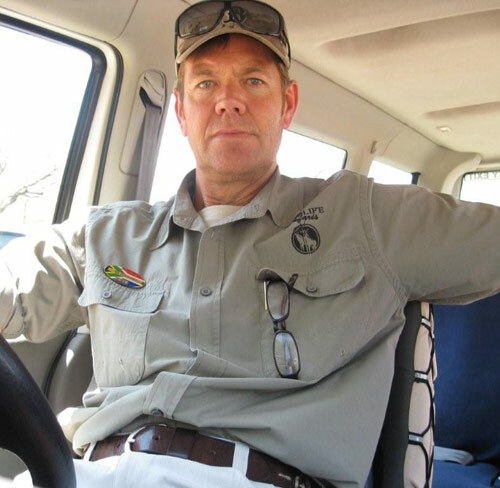 He certainly strives to find the most Big Five sightings for his guests and has a very friendly relationship with many other tour guides so that he hears about all the latest "kills" and any leopards in trees . 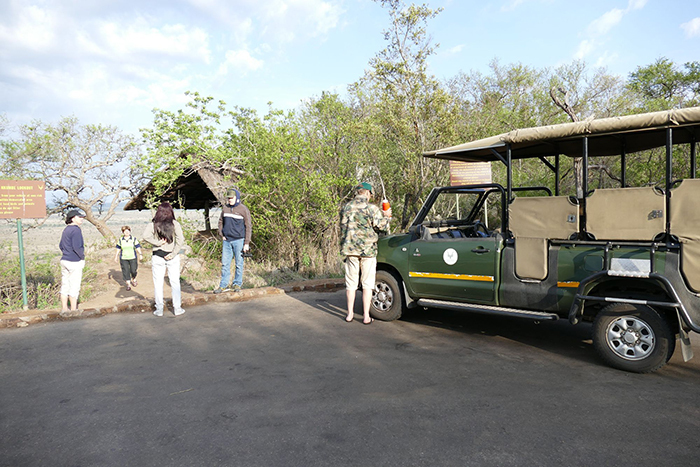 He enjoys the interaction with overseas visitors and will delight in recounting the highlights of the day's game drives over dinner at night.